Customer return. No original packaging. 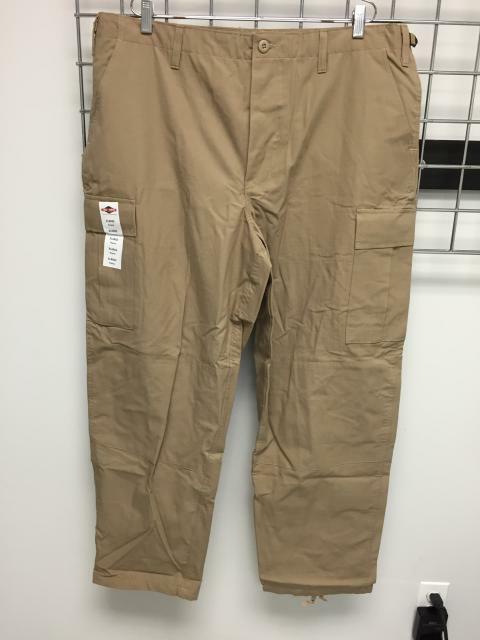 XL fits 39-43. 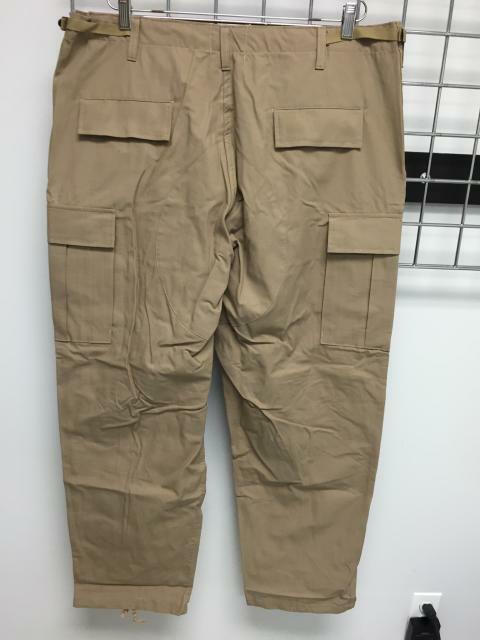 Comfortable, quality, all purpose classic BDU trousers constructed of 100% cotton rip-stop are at home on the trail, at work, or around the house. These combat tested pants will hold up to work and play and provide features and options that help get any job done. Generous cargo pockets keep all of your gear organized. 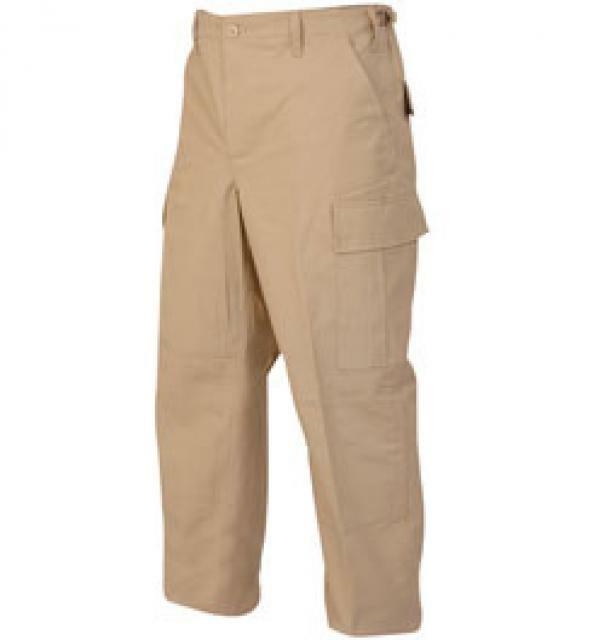 6 pocket design features 2 front slash pockets, 2 rear inserted pockets with snag proof pocket flaps and button closure and 2 bellowed 3-pleated cargo pockets with drain holes and snag proof button flaps.